STREAMINhttps://www.mixcloud.com/jgueron/G NOW or you can listen anytime to any recent WERA programs you may have missed by linking to ON-DEMAND. 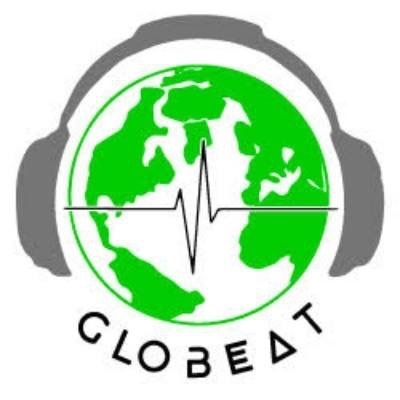 The week episode GloBeat Exploring Music of Asia is a mix of music from China, India, Japan, Korea, Tuva, Mongolia, Pakistan, Indonesia and more. #Yat-Kha #GhulamAli #YoshikoYamagushi and more! For the complete playlist please link to the GloBeat Podcast page. Please remember that Arlington Radio Station WERA 96.7 FM broadcasts GloBeat every Thursday at 6 PM . If you are outside the Arlington broadcast footprint you can stream the program by linking to STREAMING NOW or you can listen anytime to any recent WERA programs you may have missed by linking to ON-DEMAND.